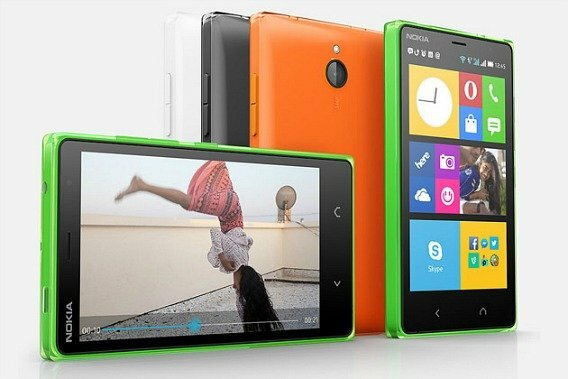 Microsoft Devices have launched Nokia X2 its next-generation Android phone in India. The Nokia X2 was unveiled globally in June as a successor to its Android-centred Nokia X handsets. 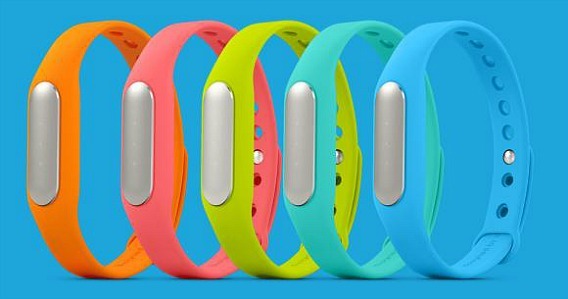 Apart from announcing the new Xiaomi Mi 4, here’s another entry-level wearable device from a Xiaomi – Xiaomi Mi Band. Xiaomi Mi Band is the company’s first wearable device which comes with a set of nifty features that are pretty impressive. 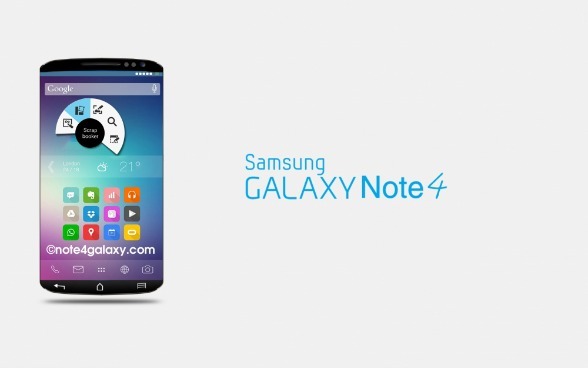 Xiaomi has released a very affordable smartphone – Xiaomi Mi4, been the successor to highly popular Mi3. 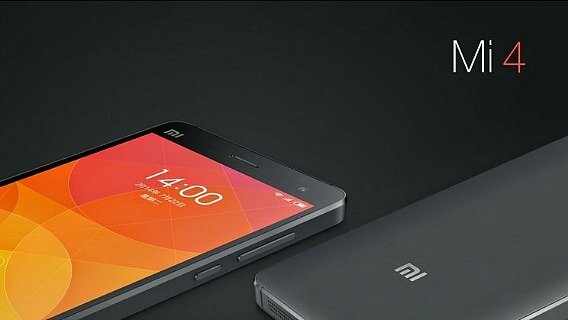 Xiaomi Mi4 spots almost similar outward appearance with its predecessor. The most noticeable enhancements of the Mi4 is a boasting of fastest processors with superior quad-core (Qualcomm Snapdragon 801) Krait 400 processor clocked at 2.5 GHz and 3 GB of RAM. 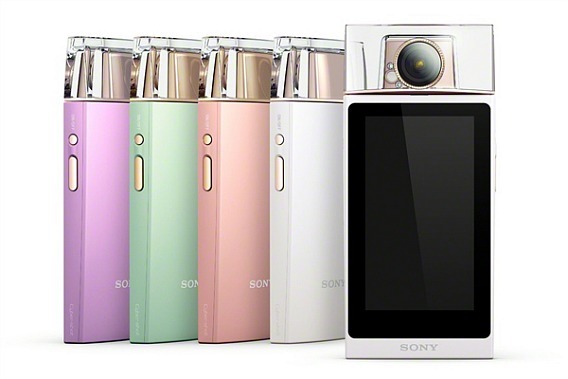 The smartphone looks to be a perfect choice for folks who like to enjoy Internet surfing, movie watching and gaming right on their smartphone while on-the-go. Great news for all gamers! Now you can enhance your gaming experience by turn your Android smartphone into a true gaming device. 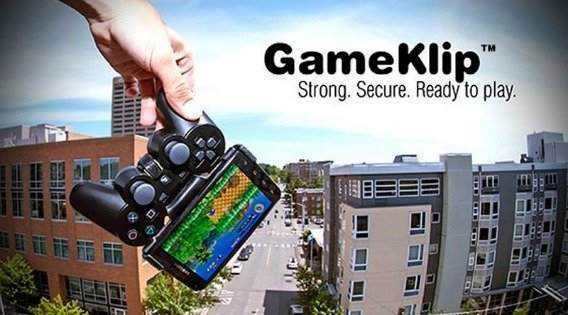 You can mount any Android smartphone to DualShock 3 controller for the ultimate mobile gaming experience. Based in China, Xiaomi is starting to gain global attention thanks to its beautifully-designed and feature-packed smartphones. 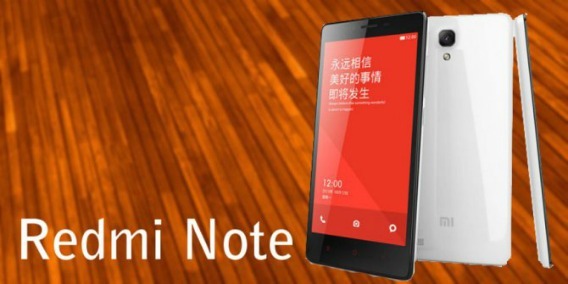 The RedMi Note is the company’s latest masterpiece comes with attractive features than its predecessor Redmi such as 5.5-inch HD display, MediaTek’s octa-core processor, 2GB of random access memory (RAM), and 16GB of expandable storage.